Click the link below to browse the full line of McDermott cue sticks. When you find one that you like, come into one of our New Jersey showrooms to try it out on our practice table. 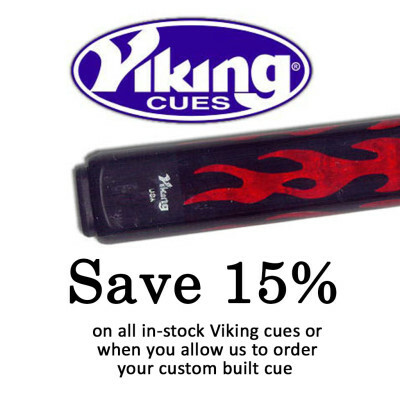 We encourage you to feel the different weights so you are completely comfortable with your cue. 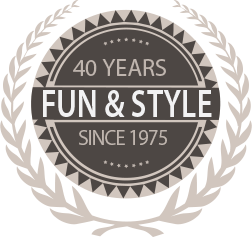 Remember… We offer 15% off the McDermott prices. So buy it from the pros at Pool Tables Plus.